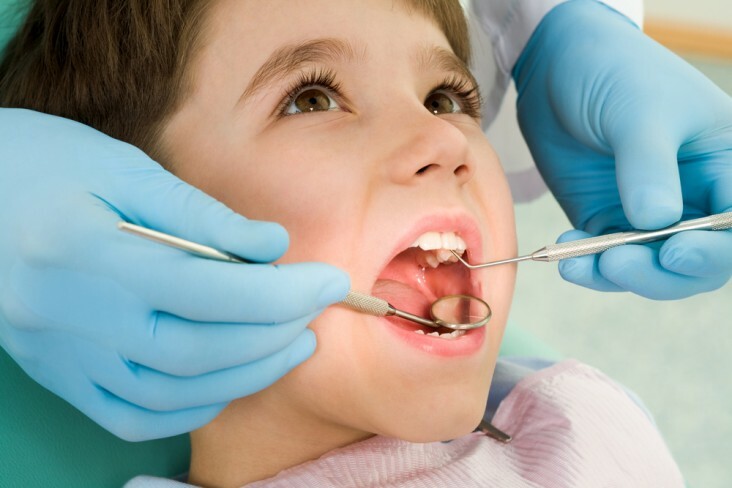 Did you know that cavities are one of the most prevalent chronic diseases of childhood? In fact, it is five times more common than asthma among children in the United States. If left untreated, a cavity can lead to a tooth abscess, or even the need to have the tooth removed. One untreated cavity can lead to a whole mouthful of problems, as cavities are most often caused by bacteria that can spread quickly. Never put juice, soda, or other sweetened drinks in a baby’s bottle. Bottles should only contain breast milk, water, or formula, because when using a bottle the liquid spends more time in contact with gum tissue. Never put baby to bed with a bottle, unless it only contains water. Switch children from using a bottle to using a cup by their first birthday. Do not dip a child’s pacifier in anything to make it more palatable. Also, if the pacifier falls onto the floor, do not put it into your own mouth the “clean” it, as cavity-causing bacteria can then be passed on to the child. When your child’s first tooth appears, begin a brushing routine twice a day with a small, soft toothbrush and a tiny amount of fluoridated toothpaste. Begin dental visits early! The American Academy of Pediatric Dentistry recommends that a child visit the dentist by age 1, or within 6 months of getting their first tooth. Childhood cavities are painful and can affect the overall health of your child’s developing mouth. Routine checkups and regular cleanings are the best way to prevent and detect any tooth decay that may be developing. 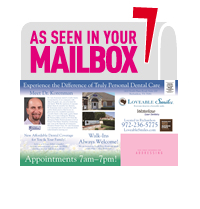 Here at Loveable Smiles, we use the latest technology for early detection and comfortable treatment. We invite you to schedule your child’s Total Health Dental Appointment with our online form or by calling 972-231-0585.